In his theory he suggested that in order for a person to evolve to be their most productive self they must first go through the basics of survival before they can realize their full potential. 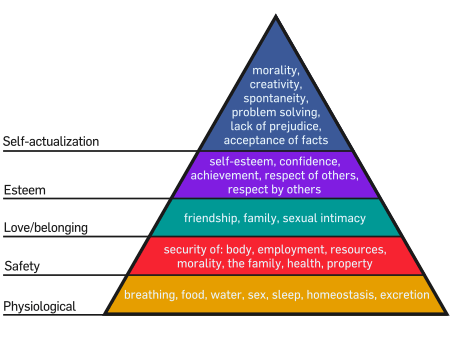 In this case, basic physiological needs are the base without them we cannot function to the point we can learn and evolve. At this point, you are probably sitting there scratching your head saying, “OK great, now what the hell does this have to do with Krav Maga! “Its simple, we crawl before we walk and we walk before we run. 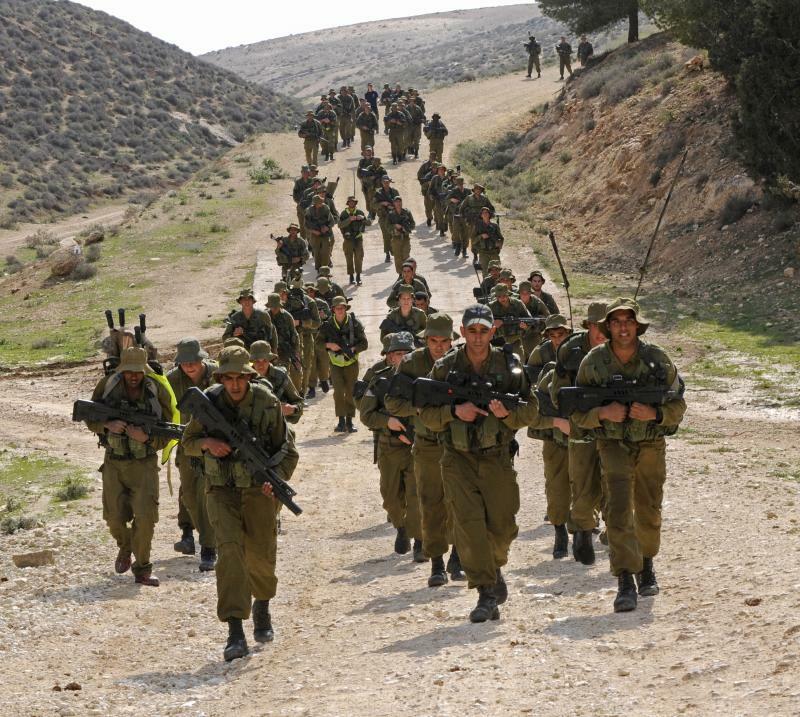 Like survival in order to properly learn Krav Maga or any other martial art for that matter, we must first learn and master the basics.When anyone thinks of Krav Maga they usually think Gun and Knife defense/survival. The reality is, these are not basics. Far too many schools spend more time on these aspects of self defense than the basics rather than first developing the fundamentals of Krav Maga. These schools or “McDojos” are far too common and are making people think they know how to properly defend themselves but they are more likely to get hurt than anything.Depending on where you are learning Krav Maga, the chance of you running into a knife or gun may be high or low. 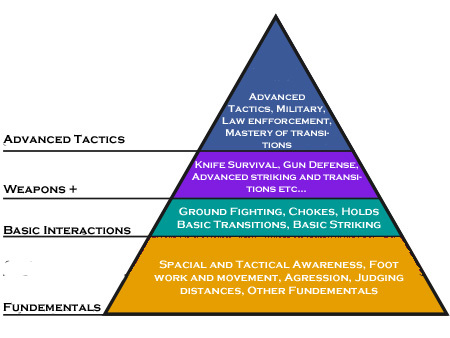 Schools should know what dangers are more specific to their region and focus slightly more time on those aspects as students will see greater benefit and are more likely to successfully defend themselves should they be required to.Below is a comparative pyramid to Maslow’s but with a focus on Krav Maga.